The first New York Travel Festival took place April 20-21 at Bohemian Hall in Manhattan. The event--which was aimed at younger, tech-savvy, immersive travelers--featured a host of renowned travel writers & personalities. Matt Gross, perhaps best known for his New York Times "frugal traveler" column, was on hand to discuss his new book, The Turk Who Loved Apples: And Other Tales of Losing My Way Around the World. Jason Cochran, editor-in-chief of Frommers.com, Robert Reid from Lonely Planet fame, and a host of other travel writers, bloggers, and social media personalities were on hand, speaking at sessions and mixing with the crowd. But the festival, which was the brainchild of travel writer/social media consultant Roni Weiss, didn't neglect one of the best parts of travel - eating and drinking. 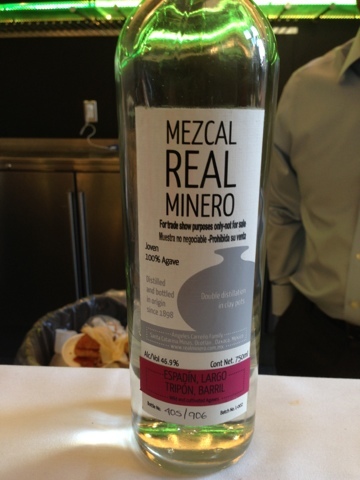 Imbibers were able to sample wines and spirits from the Hudson Valley, New York. Tousey and Millbrook wineries were pouring, as were Hudson Valley distilleries, Tuthilltown and Dutch Spirits. There was also a deluxe Tequila tasting bar, where experts talked attendees through flights of Mexico's most famous spirit, presented by Mexico Tourism Board, Cafe Frida, and Mezcal from Oaxaca. NYC area travel lovers should keep an eye out for more tasty travel fun at next year's fest. The world of sparkling wine is a big one, and more and more American wine lovers are discovering that it extends much farther than the word that was once synonymous with bubbles: Champagne. In fact it's been a few years since Americans have discovered the more affordable and fruitier sparklers from Italy. While many wine folks conjure up the Veneto when it thinking of these, the green land of Friuli, on Italy’s Slovenian border, also produces effervescent wine. 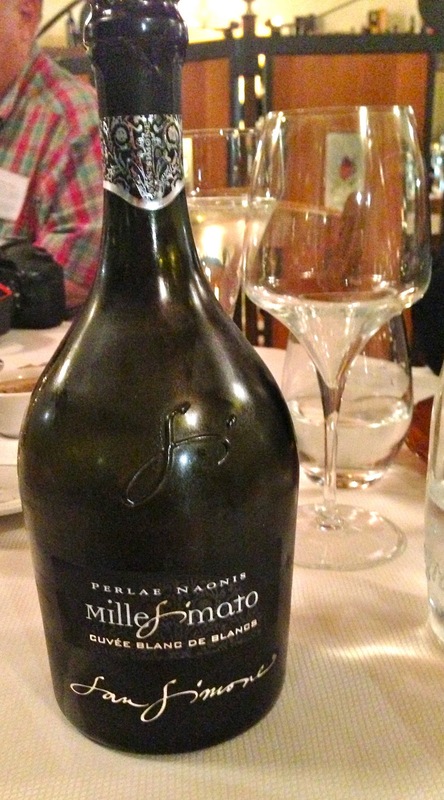 On a trip to Friuli with a group of writers who attended the 2013 International Wine Tourism Conference, I tasted a delicious Italian sparkling wine made from all Chardonnay grapes: Perlae Naonis - Cuvée Blanc de Blanc from San Simone winery. We were at the final dinner of our eight day trip, so a celebration was in order. I was delighted with the sparkling wine. The Perlae Naonis was refreshing, crisp, with streams of fast moving, pin sized bubbles racing from the bottom. There were light notes of citrus, apple, brioche. In fact , I could have drunk it with all the courses, instead of just the starter course. Yet, almost as good as what was inside the bottle was the bottle itself. The sensuously curving, dark glass was unique – making it a perfect bottle to present as a hostess gift, or just enjoy on a table at home. 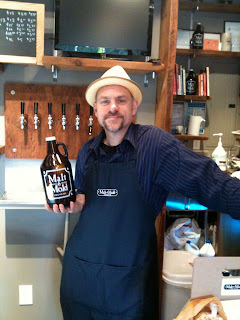 I first visited Malt and Mold, a Lilliputian outpost of foodie, beery goodness on the Lower East Side, last summer. I was stopping by to congratulate my friend, Kevin Heald, on his new store. He proudly showed me his goods (food-wise), and cut me up some delicious salami, spread local butter on crusty bread for me, and gave me a little taste of what he had on tap. 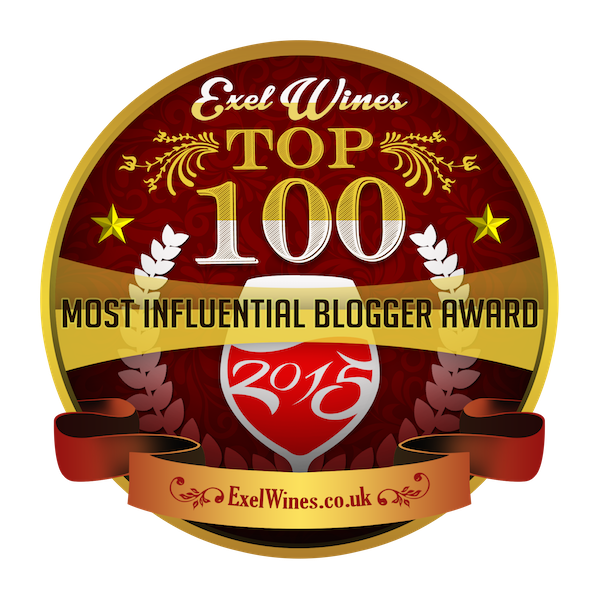 Just because I'm an oenophile, doesn't mean I can't love beer, too. And, I swear, I was going to blog about how cool it all was, but a year of life got in the way. If you can't make it tomorrow, stop by any time for artisan cheeses, breads, spreads, salamis, and bring your growler to fill. And, when you go, tell Kevin Diane sent you.